June is the perfect time to profiter des beaux temps in Paris. By now, the chill of January and February has become a distant memory and with the fine weather and long evenings, June is the best time to get outside and enjoy the arrival of summer. The city will be bustling with tourists so if you want to avoid large crowds and queues it's important to plan ahead. It could also be a great oportunity to explore some of Paris's more unusual spots. The weather is mostly dry, sunny and warm in June. Temperatures are generally warm with highs of 21-23°and lows of 11-14°. Parisians enjoy an average of ten hours of sunshine each day throughout June – that’s one more hour each day than in May. Join music and culture lovers on midsummers eve in the public spaces of Paris to listen to and participate in music from all corners of the globe. Professional and amateur musicians will be performing traditional and modern music. The event has been going for over thirty years and has allowed hundreds to discover new genres of music and has inspired many to get involved with playing music. For more information on this years shows and events, click here. June marks the unofficial start to the summer festival season in Paris. From weekend long festivals to more refined city wide events, when it comes to music, June has plenty to offer. However, not only is June an exciting month for music fans, but also, with the appearance of l'Expo Jean-Paul Gaultier and the annual Champs-Elysees Film Festival, Paris is the place to be for film and fashion lovers. For a guide to the capital's most exciting events, click here. A great way to make the most of June's long evenings is to attend the open air cinema in western Paris's Parc de Domaine de Saint Cloud. Two giant screens are set up in the western suburban park for three consecutive nights of screenings. Enjoy a mixture of french and international films, new and old. Events are usually themed and a great oportunity to discover some cinematic gems while enjoying a picnic. Click here for more information. 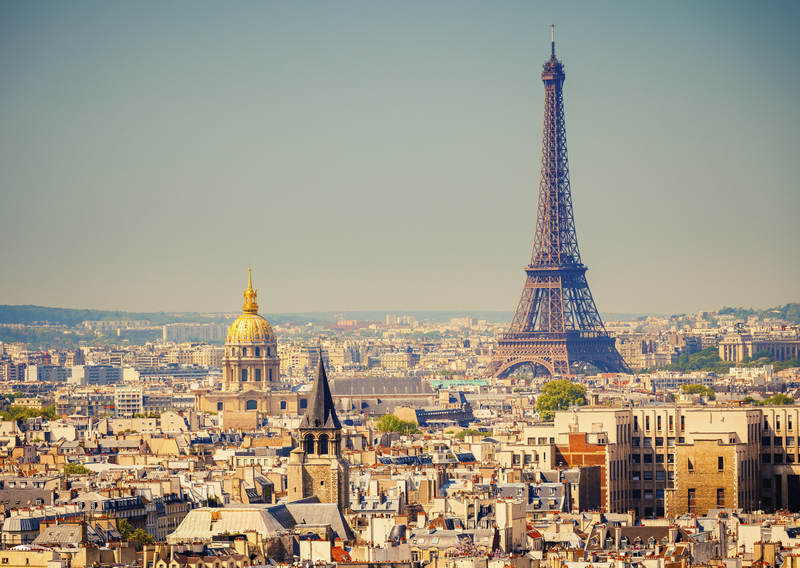 The weather and long days may make June the best time of year to see the city but with the increase in temperatures Paris sees an increase in visitors. The parks, gardens and streets of the capital fill with milling tourists. If you prefer to enjoy Paris off the beaten track its worth checking out some of the more unusual parks, gardens and museums. Paris has many green spaces and it's possible to find a quiet spot for a picnic outside of the Tuileries or the Luxembourg gardens. A great guide to the secret gardens of Paris, can be found here. 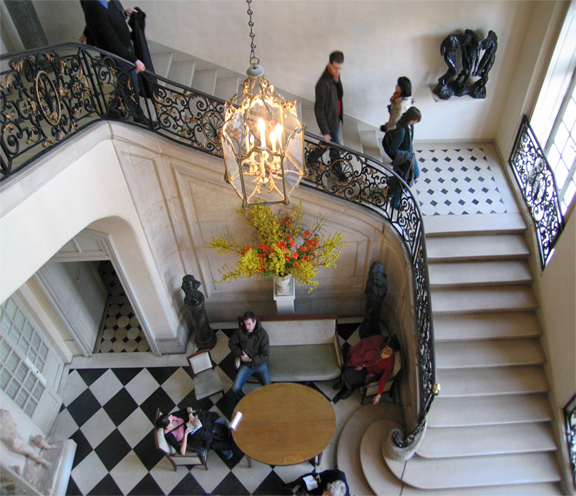 Equally, there are calmer places to enjoy the wealth of art that paris has to offer. Smaller museums and galleries will provide you with a moment of peace and quiet and often more specialist collections of everything from impressionism to modern art. Some are even free to visit. Click here for a guide to Paris's small museums.